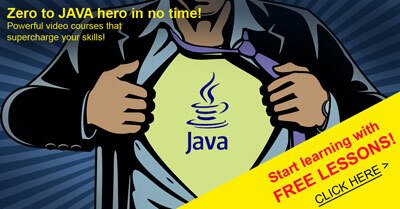 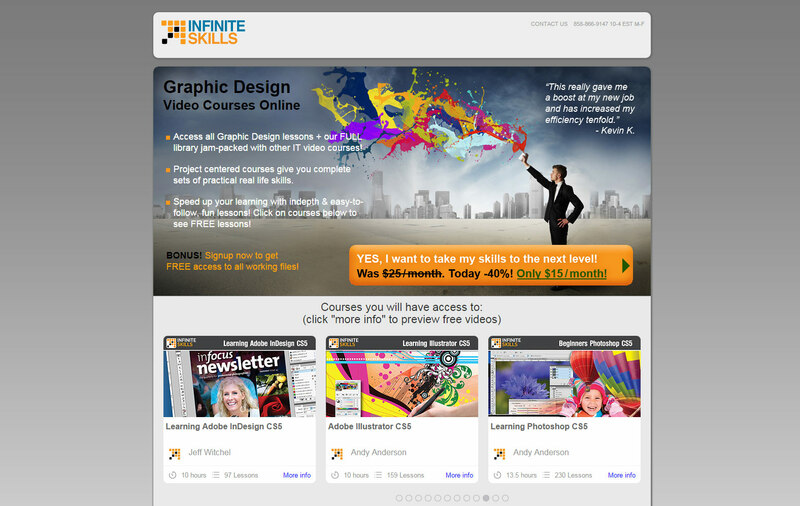 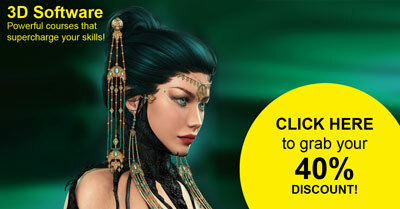 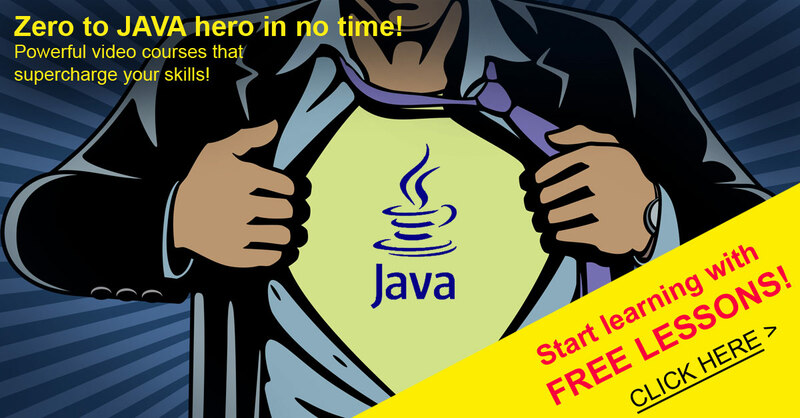 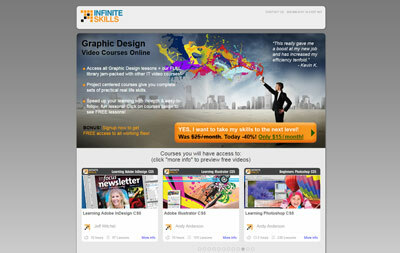 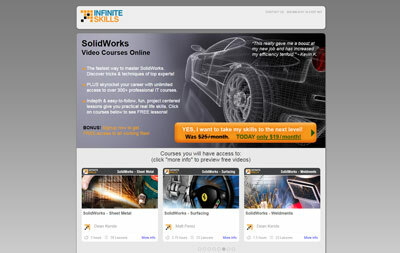 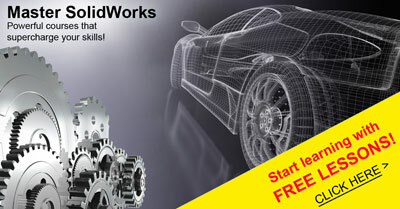 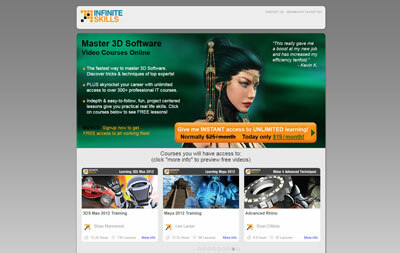 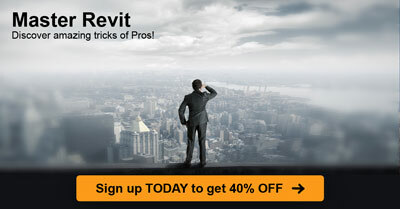 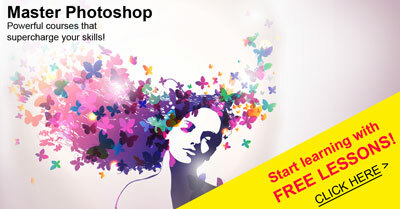 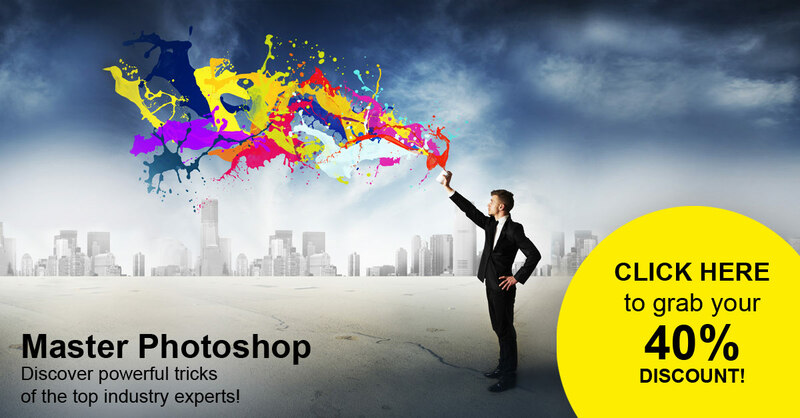 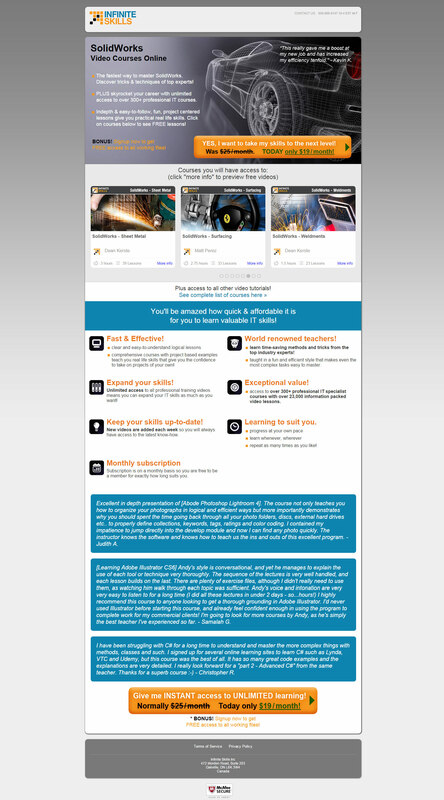 Infinite Skills is a Canadian company specialized in software video training. 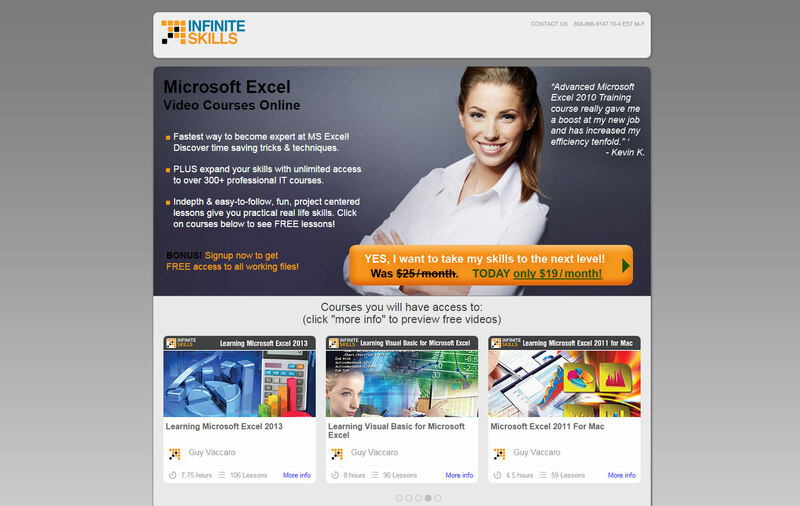 The company originally started with selling DVD courses and wanted to increase the number of monthly subscribers to their new online video courses library. 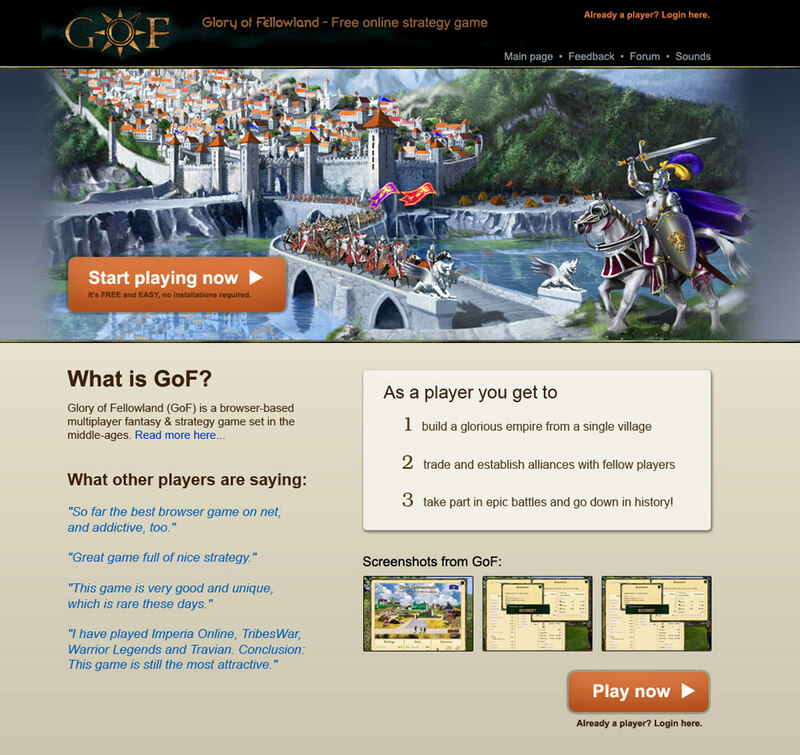 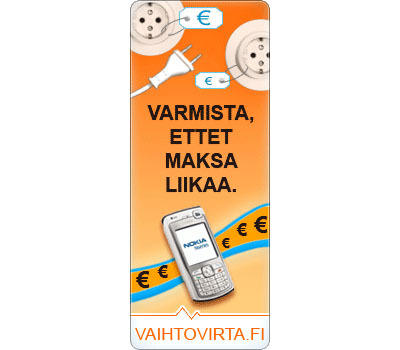 They had tried Facebook advertising in the past unsuccessfully. 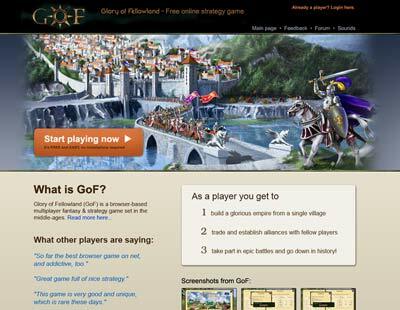 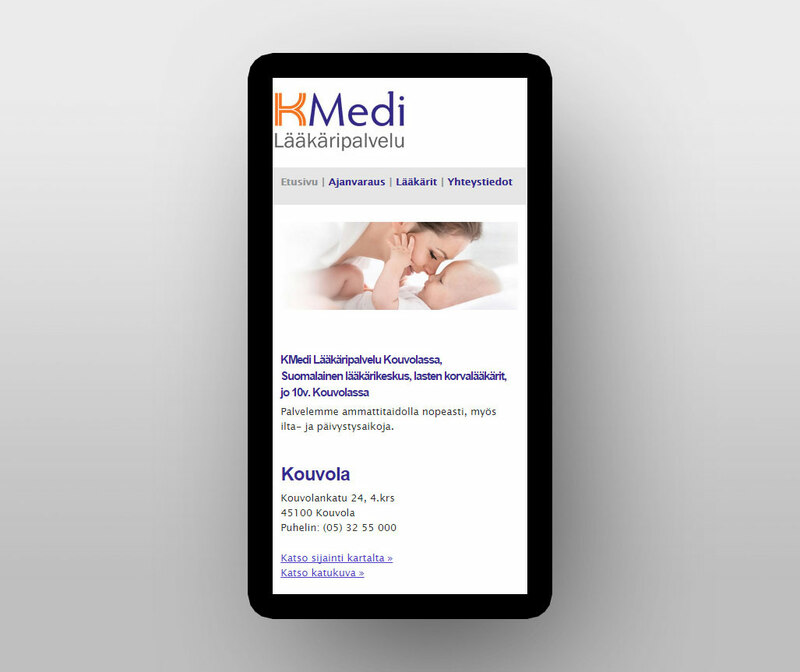 I was part of a team that created new Facebook ads and matching landing pages highly optimized for conversions and the campaigns proved to be a success. 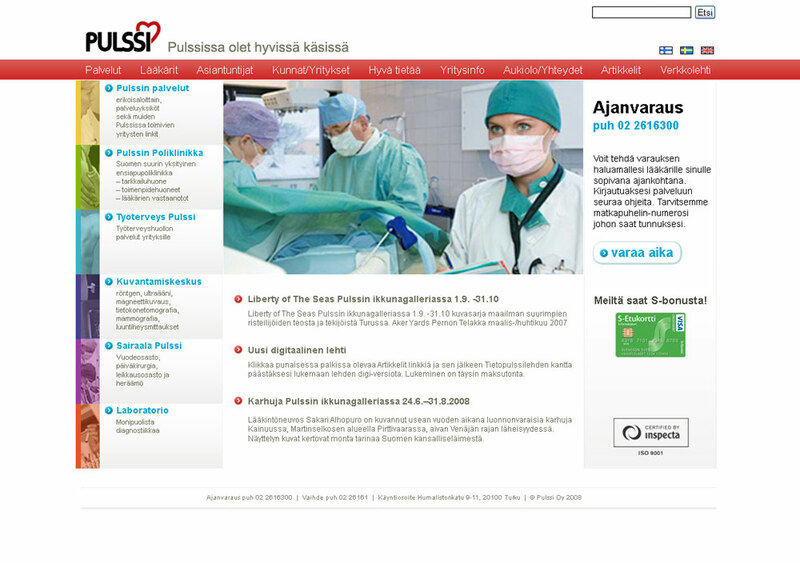 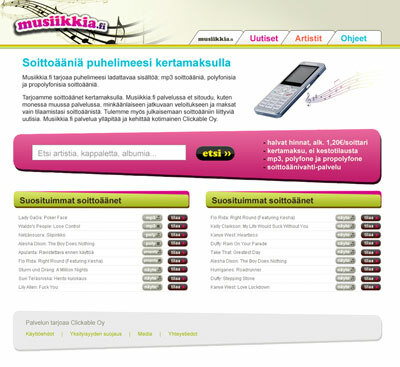 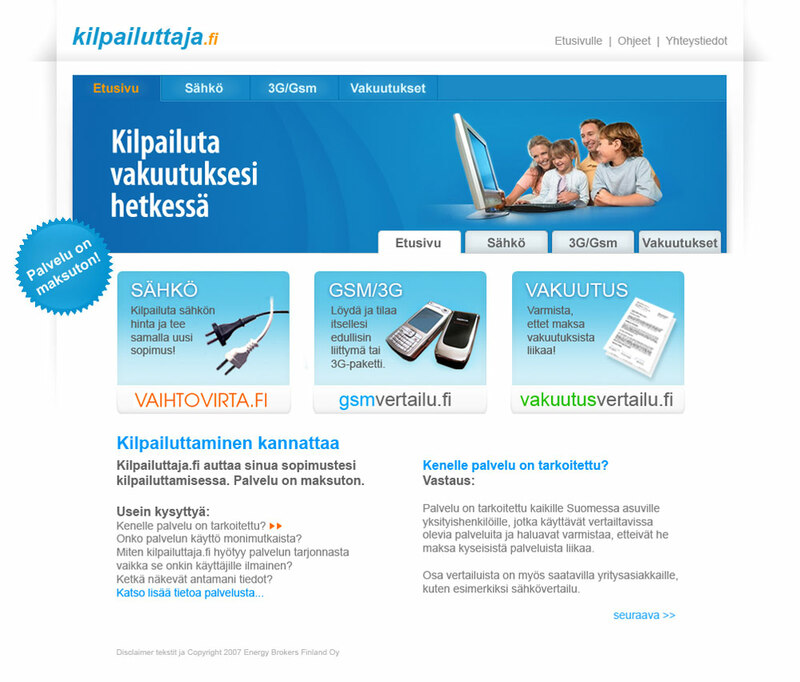 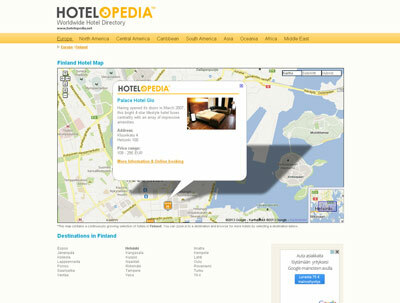 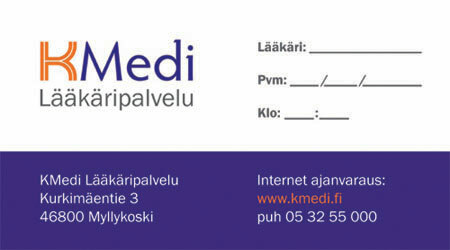 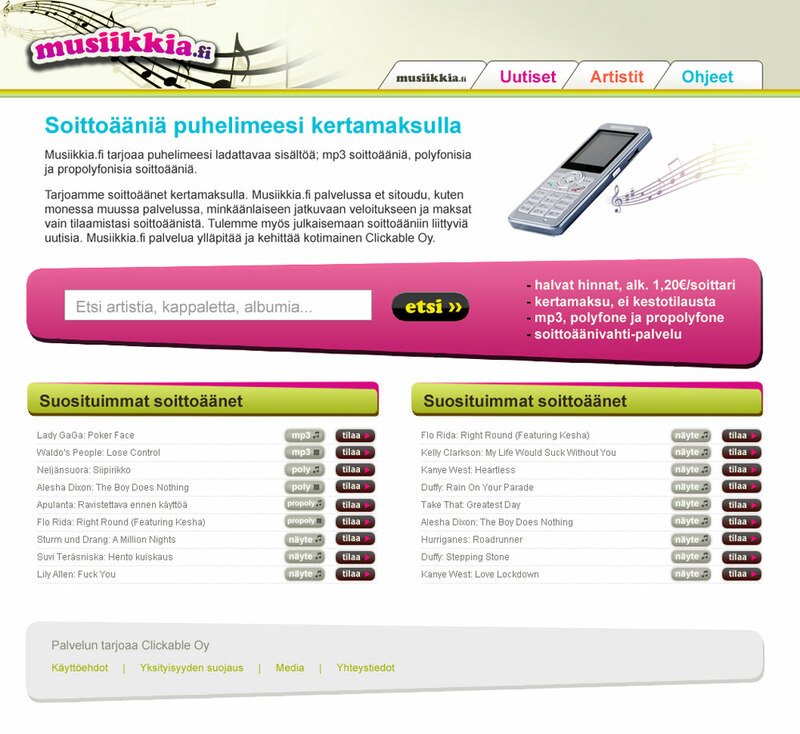 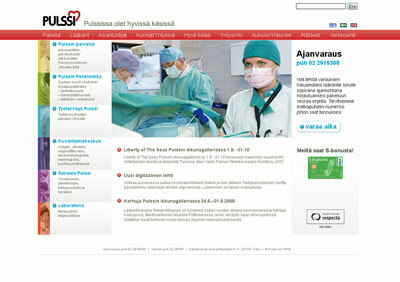 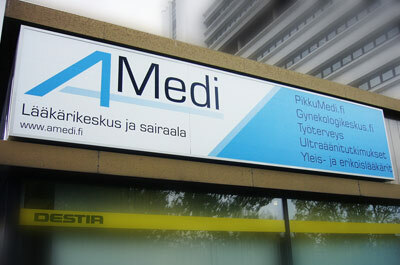 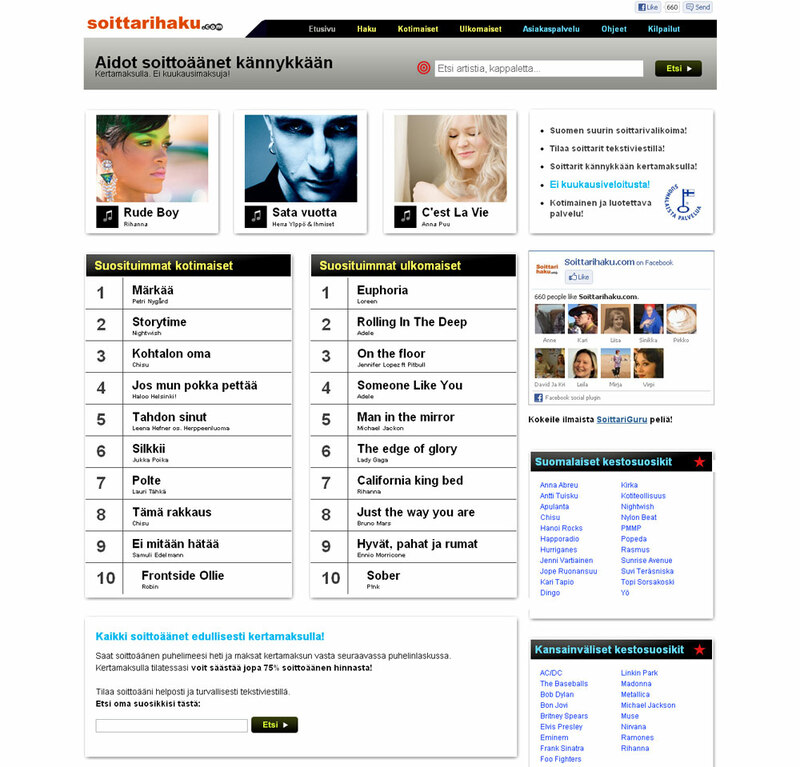 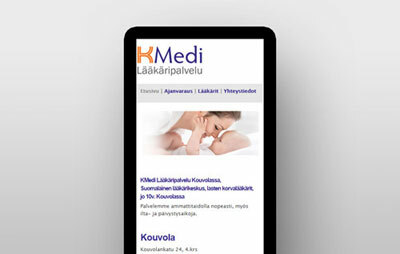 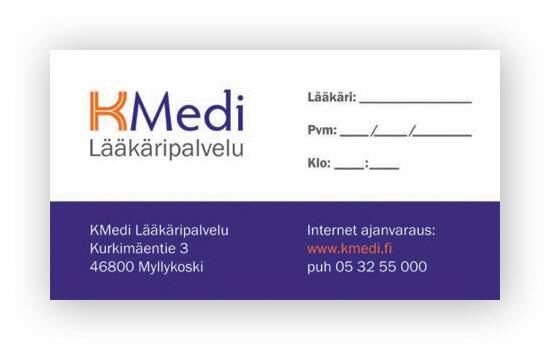 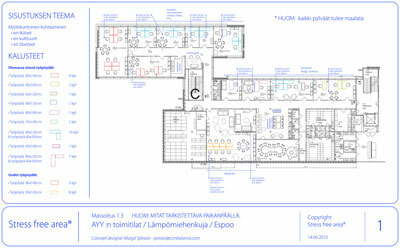 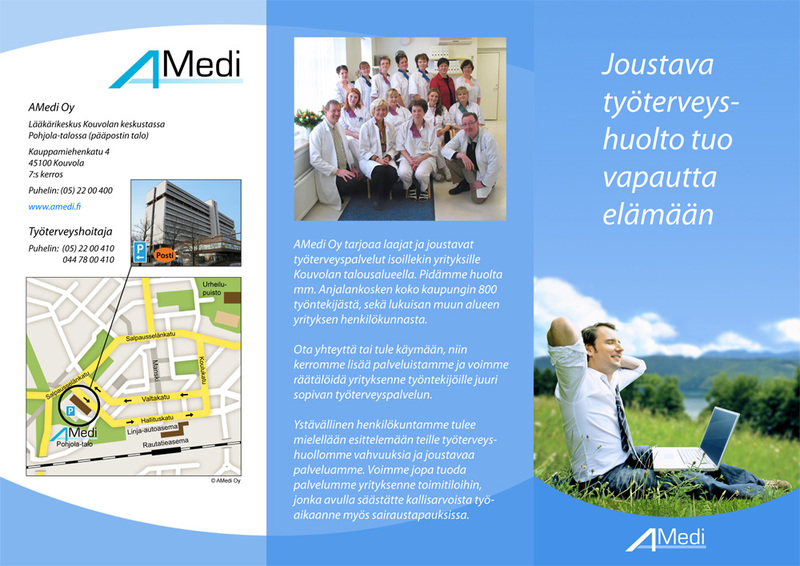 KMedi is a private healthcare provider located in Kouvola, Finland. Pura Pleasure oil is an all-natural and organic massage oil, especially aimed at health conscious couples who value quality. 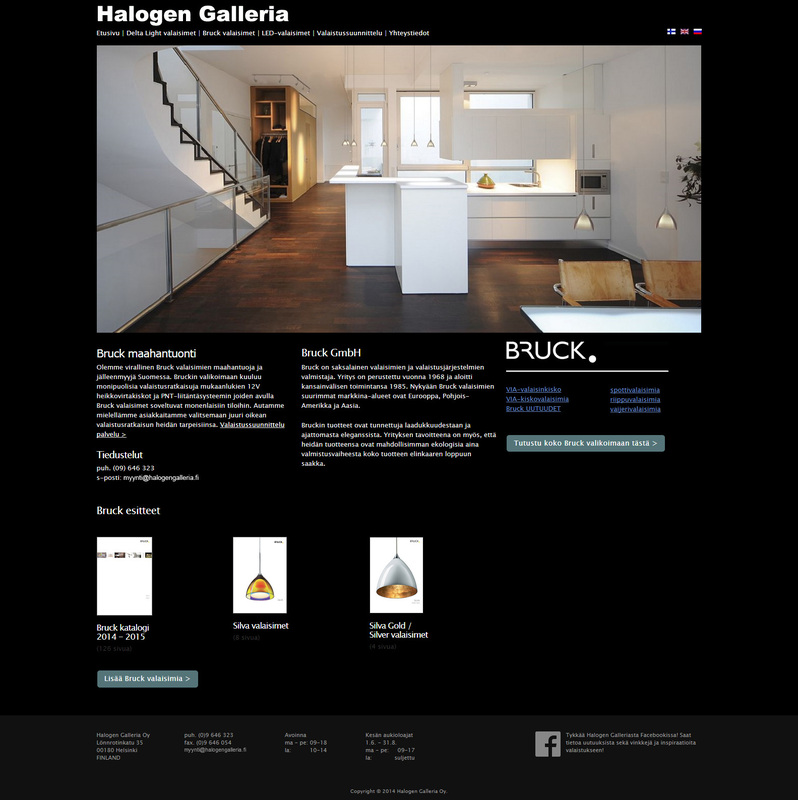 The brand needed refreshing to strengthen its image of premium high-end products. 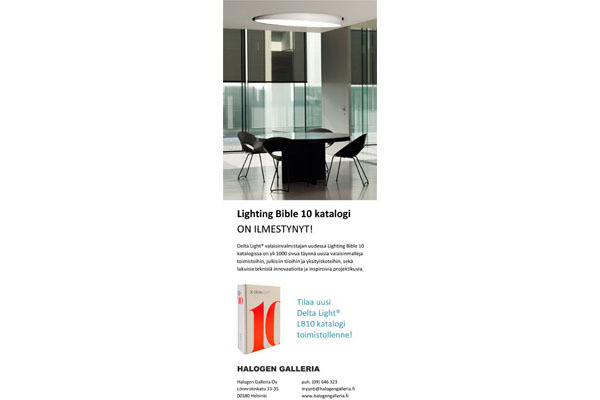 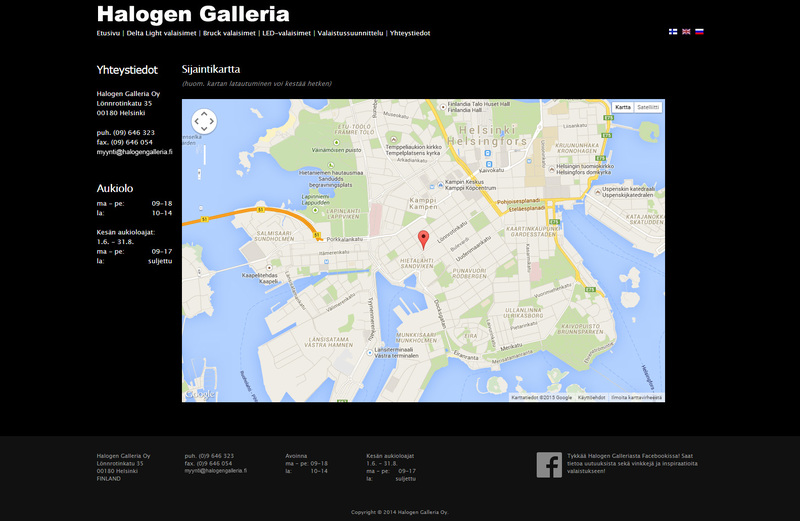 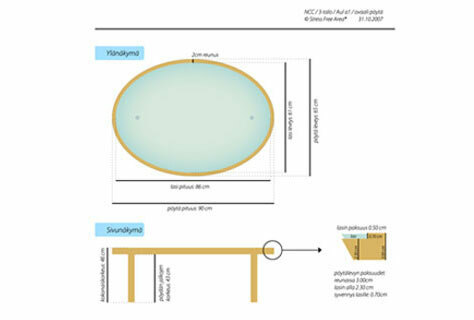 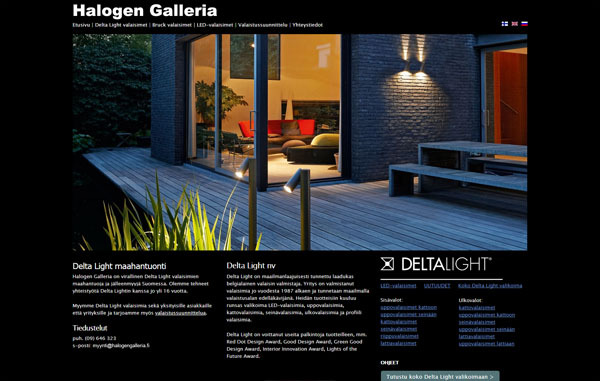 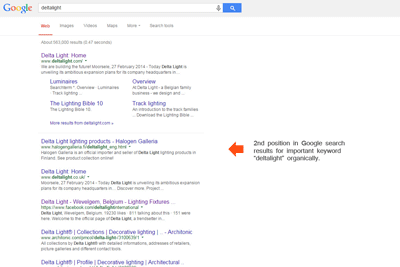 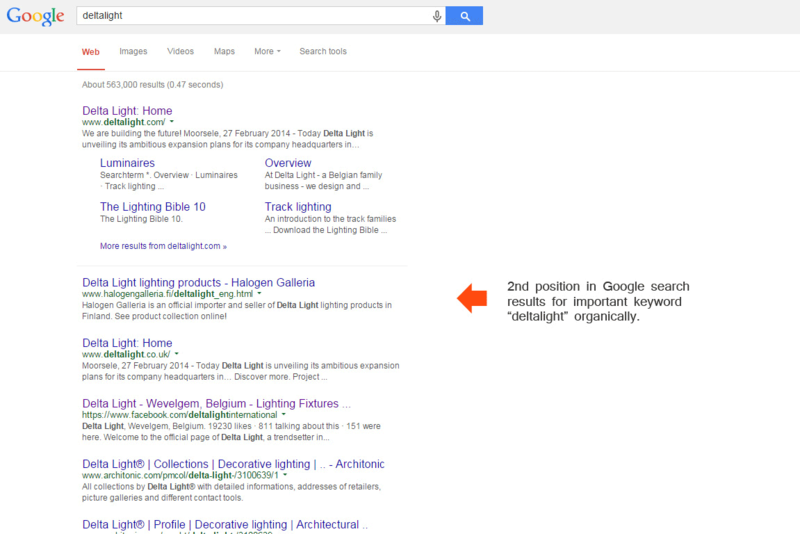 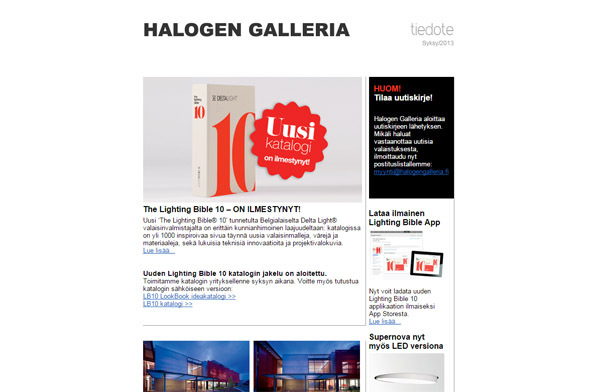 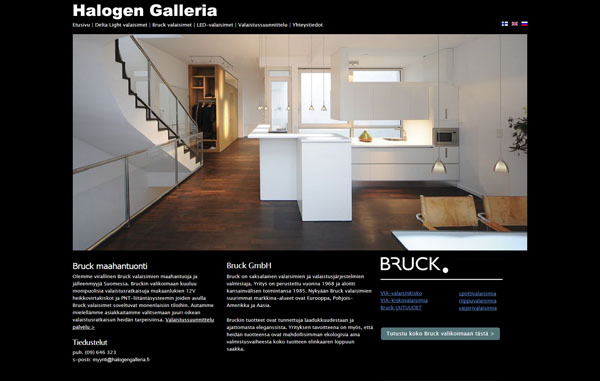 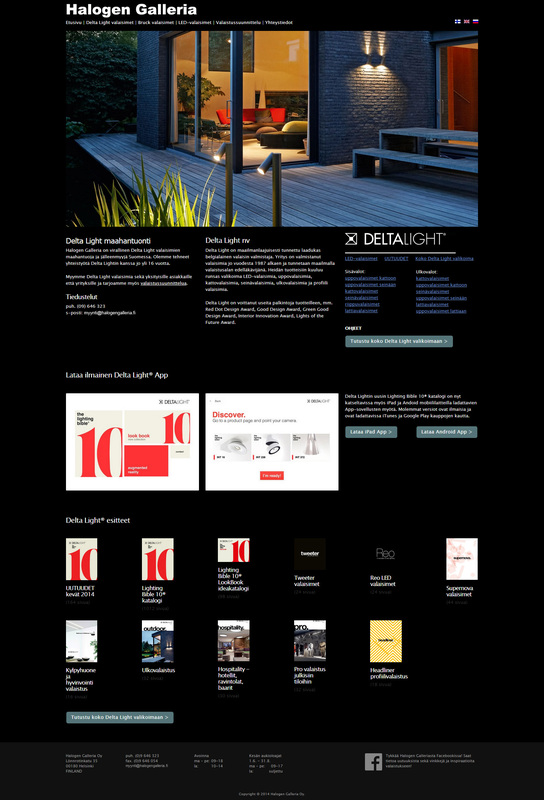 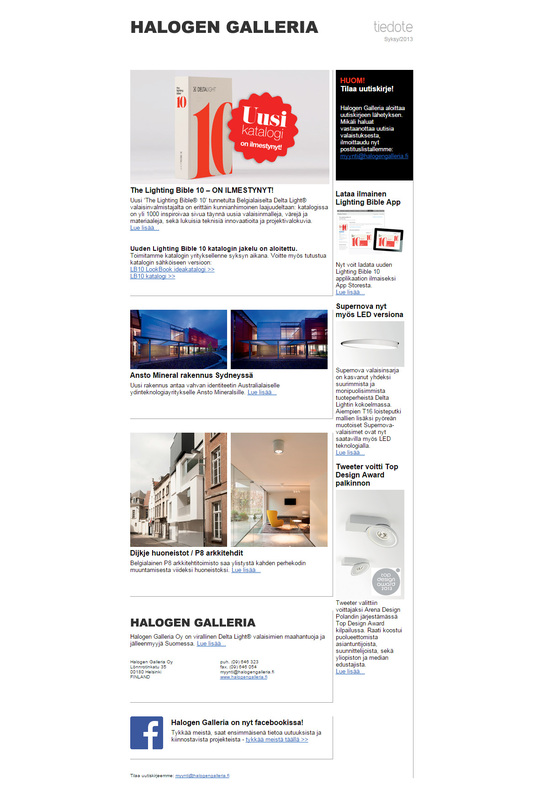 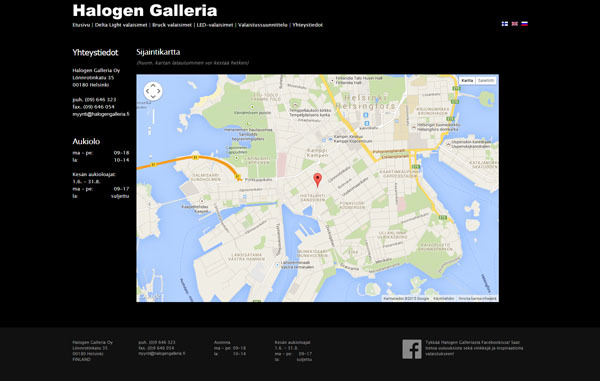 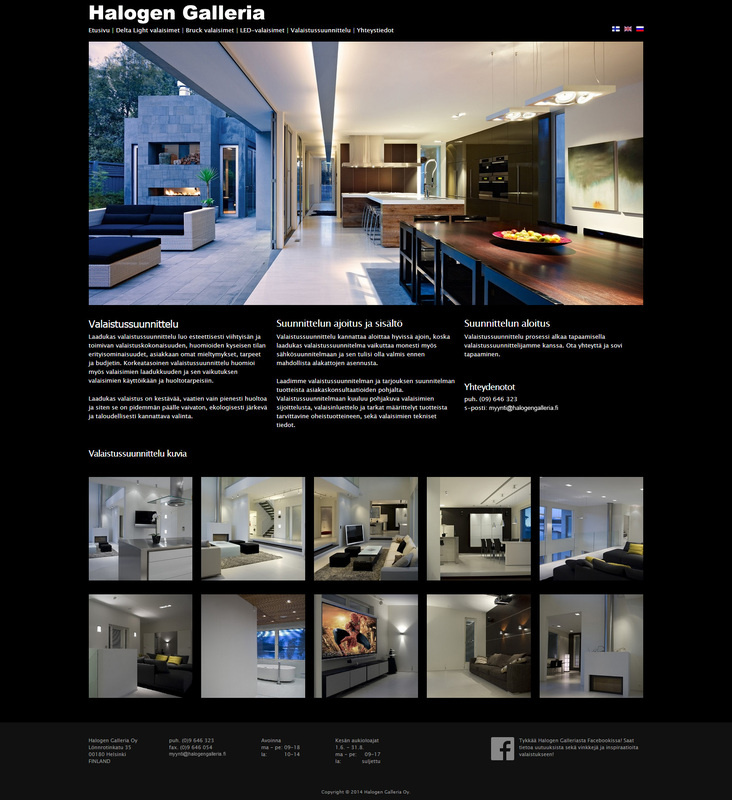 Halogen Galleria is a Finnish company that sells high-end lighting products and provides lighting design services. 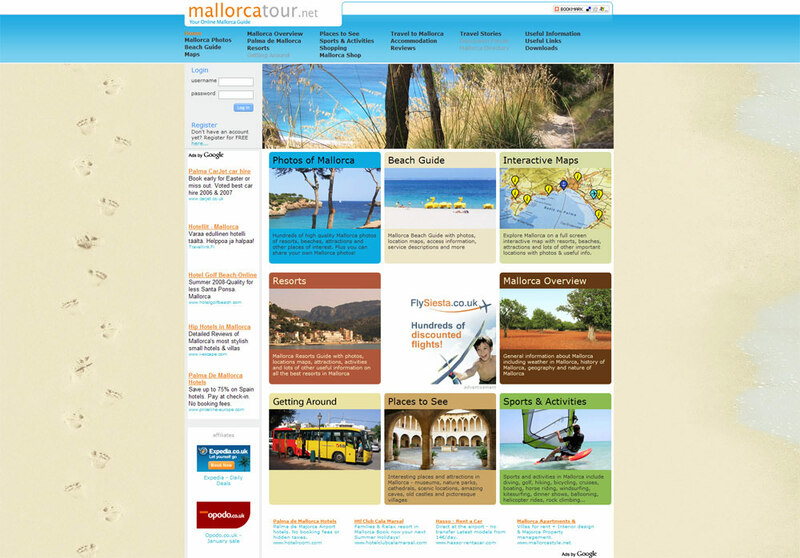 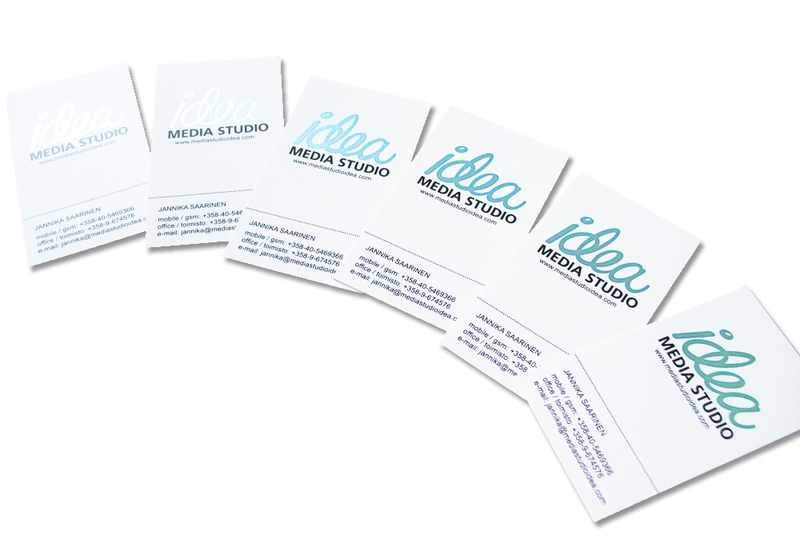 I worked full-time there for 3,5 years doing a multitude of different tasks from business tasks to online marketing and graphic design. 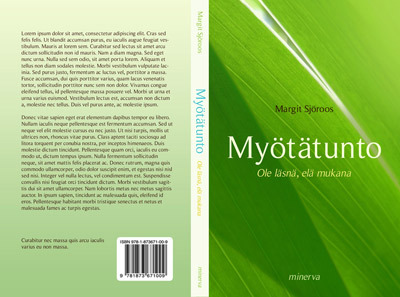 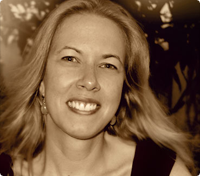 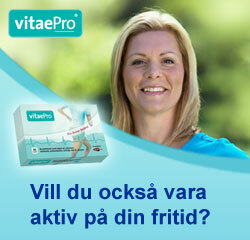 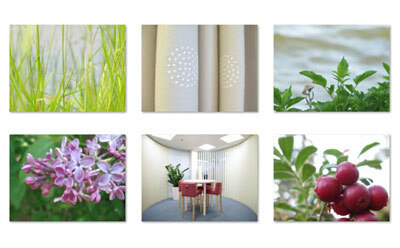 Stress Free Area® (SFA®) is a wellness concept invented by Margit Sjöroos in 2004. 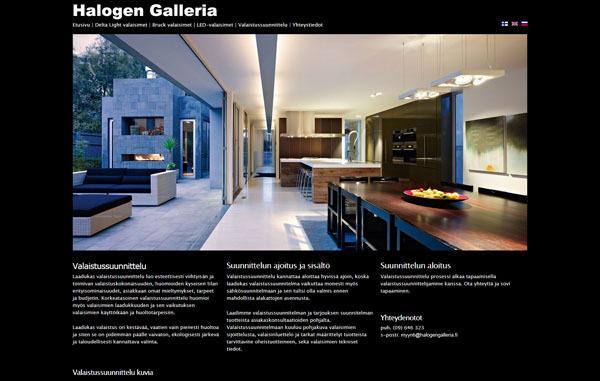 I have been working with her from the beginning on numerous SFA® projects for end-clients such as Aalto University, Fazer, Holiday Club, NCC and Mercuri. 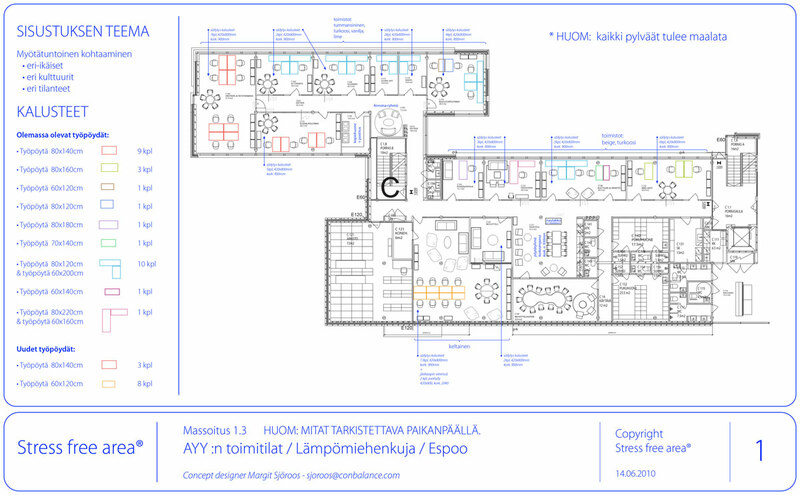 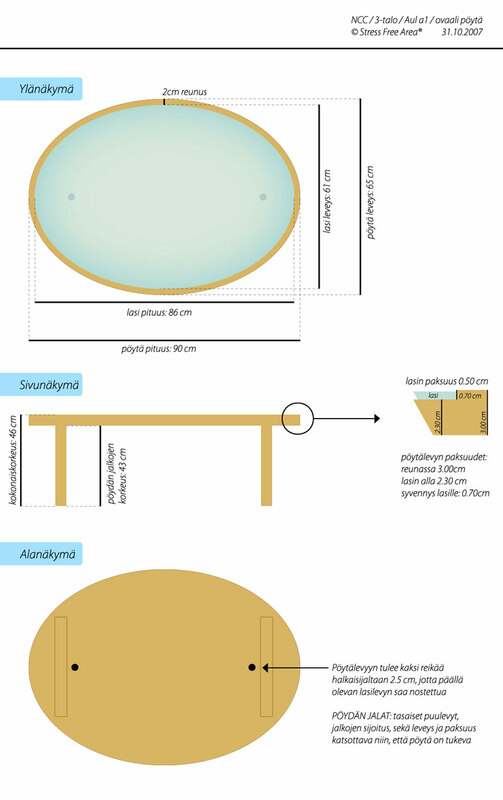 © 2015 Jannika Saarinen / Media Studio IDEA.